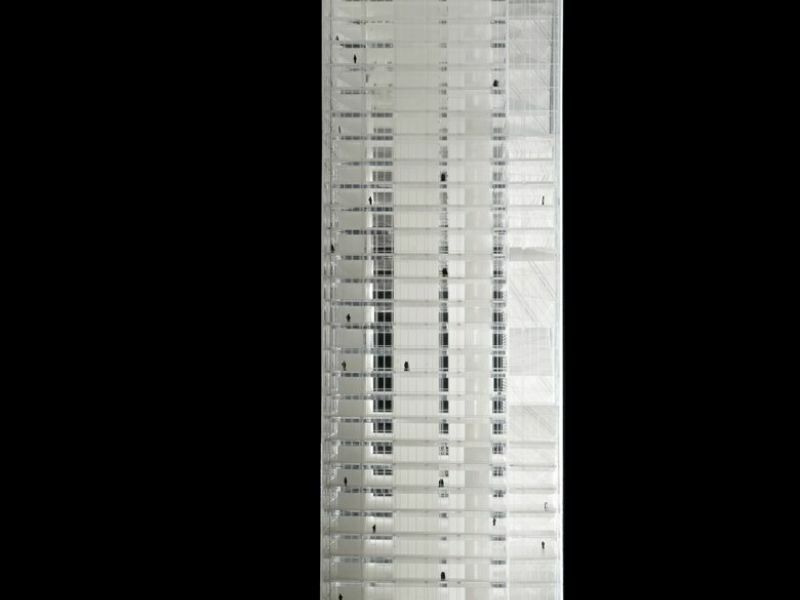 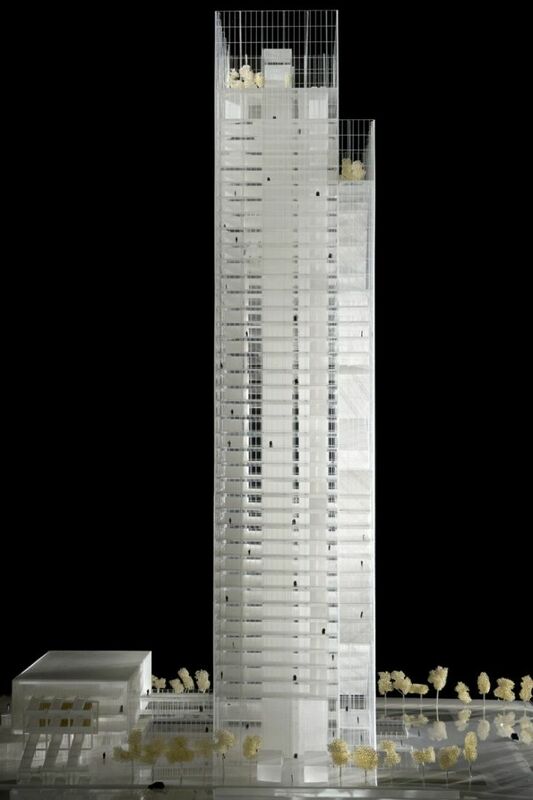 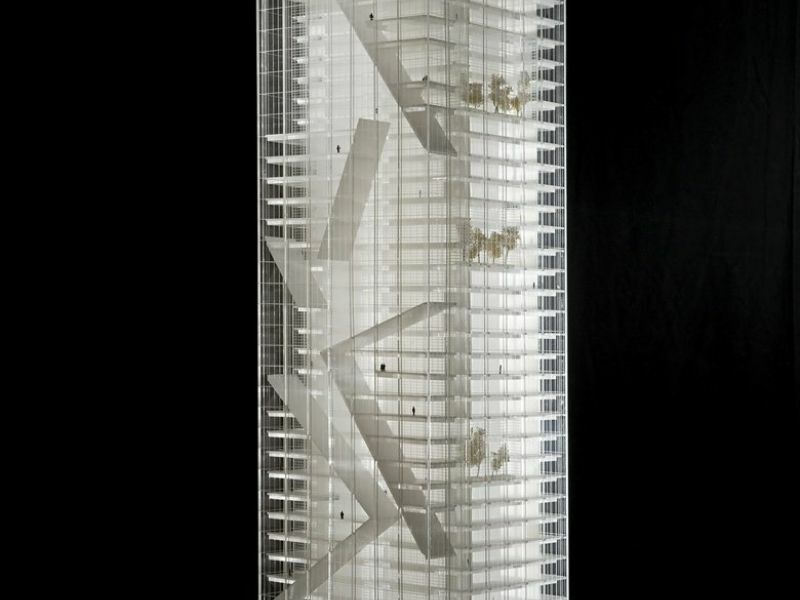 The skyscraper is 205 m tall and has 41 floors out of the ground plus two underground. 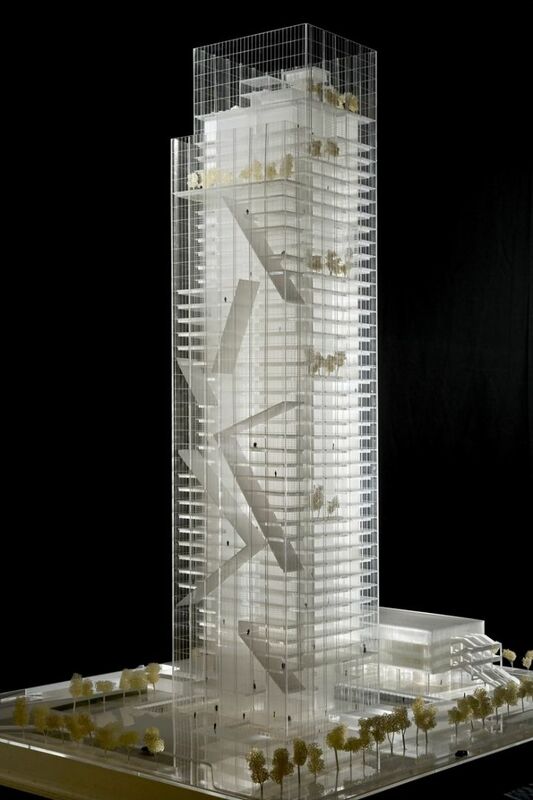 It is built in reinforced concrete and glass and it has been designed by the architect Massimiliano Fuksas. 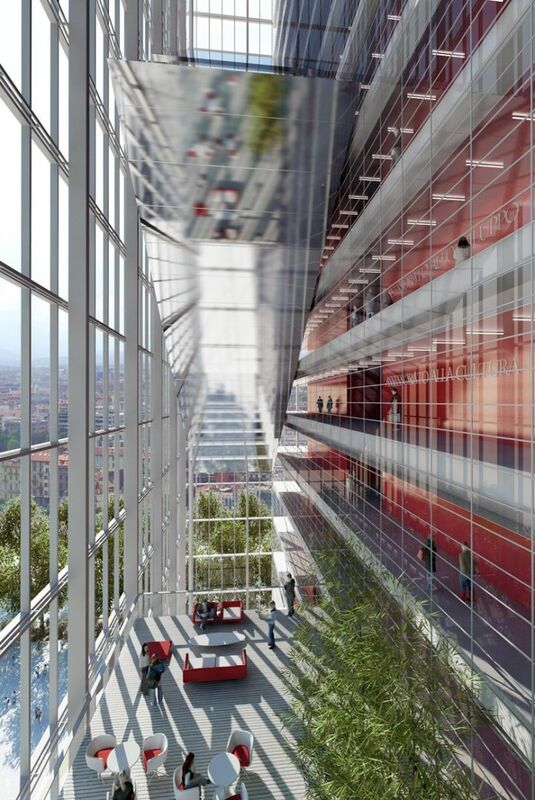 Inside the building are located the offices of Regione Piemonte (regional authority) hosting more than 2000 employees. 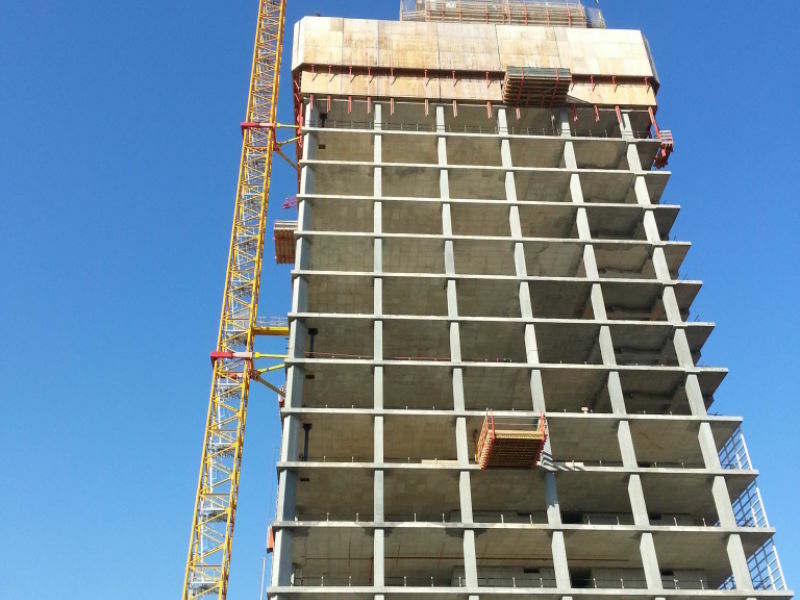 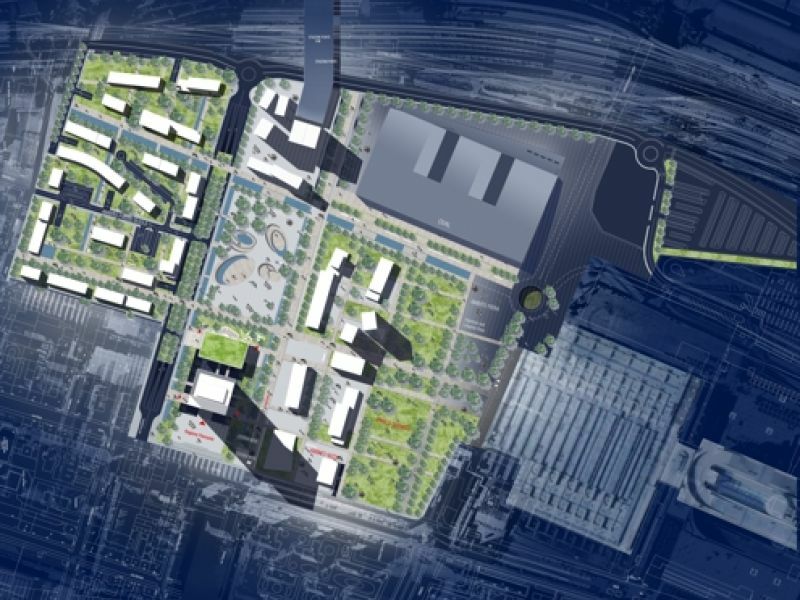 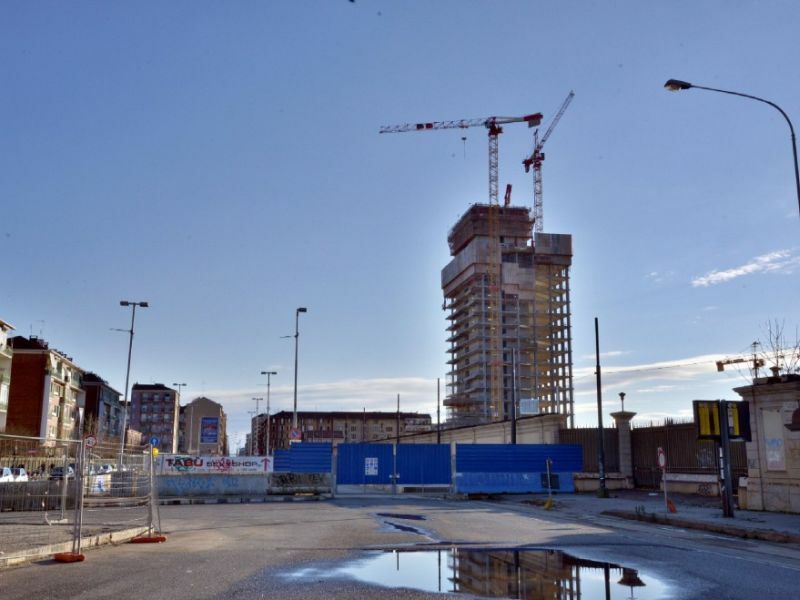 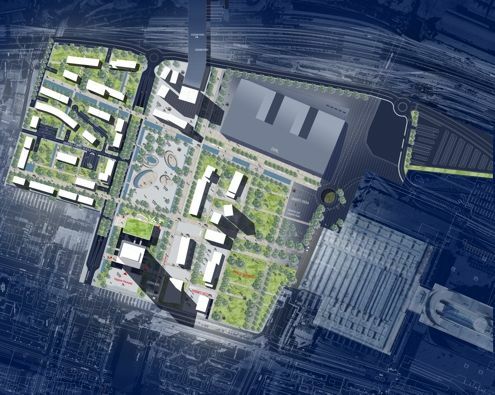 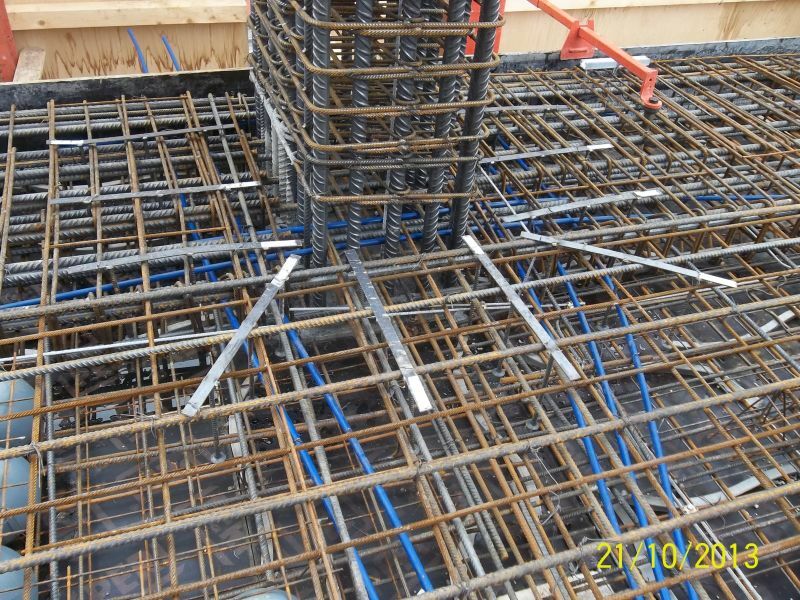 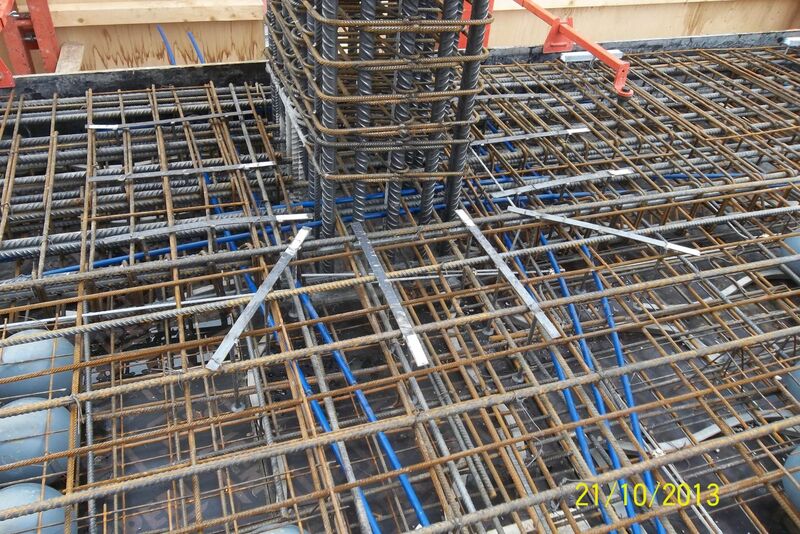 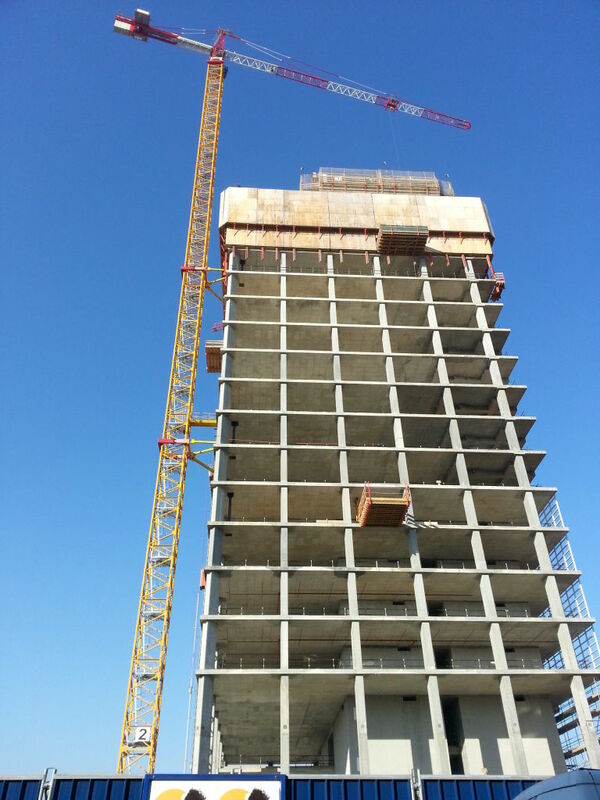 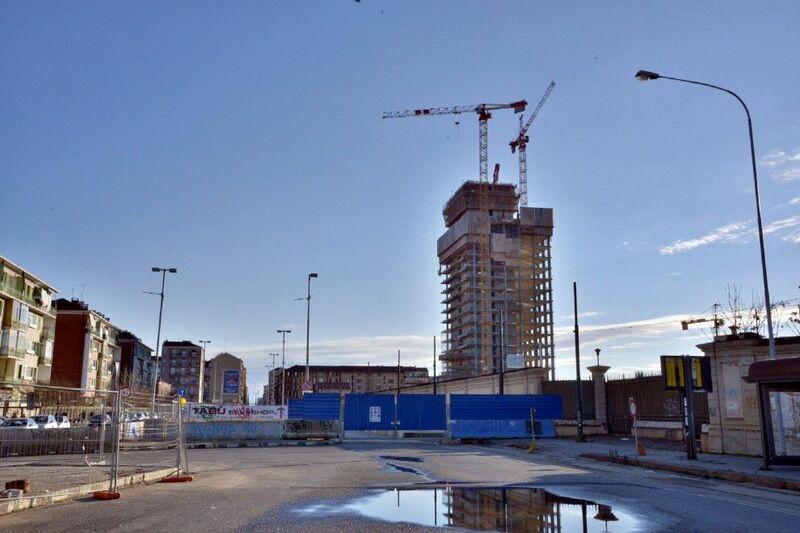 Peikko supplied PSB Reinforcement System and and JOBO Joint Reinforcement systems to the project.